This is from my first roll of cross-processed film. 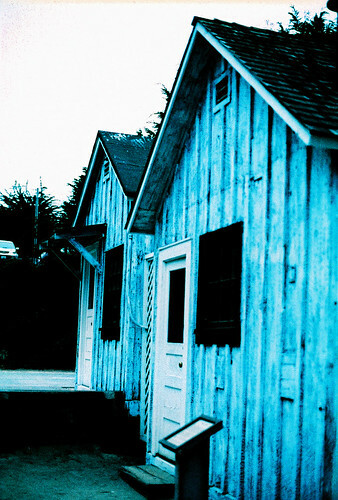 The houses were in Monterey Bay, CA and they were a little blue. The color shift caused by the cross processing made them BLUE.